Based in Dorset, we have many years of experience advising and installing beautiful made to measure blinds. We offer value for money and a personal touch that can only be supplied from a family run business. 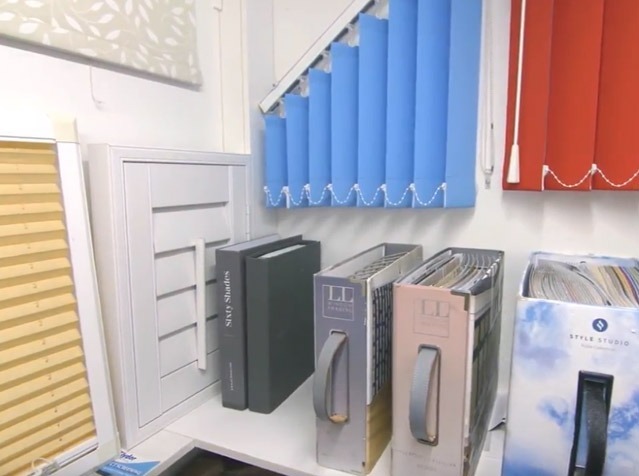 Our made-to-measure service is individually tailored around you to ensure you get the perfect blind for your window. We operate throughout Bournemouth, Poole, and the surrounding Dorset and Hampshire areas, offering a first class service to our customers every time. We have obtained a large client base of satisfied customer who hold us in high regard for the quality of service and value for money we provide. We have a desirable reputation, due both to the professional, reliable and friendly manner with which we approach our work and to our very competitive prices. "I was very happy with my brand new venetian blinds, not only was the craftsmanship up to the highest standards on the market, but the craftsmen were very helpful whenever I needed some help with anything." 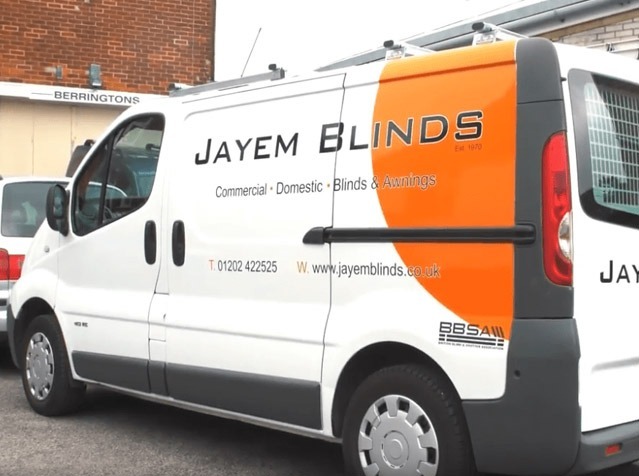 "Jayem Blinds were a pleasure to work with and their craftsmen are very courteous and helpful with regards to all of the questions I had asked. 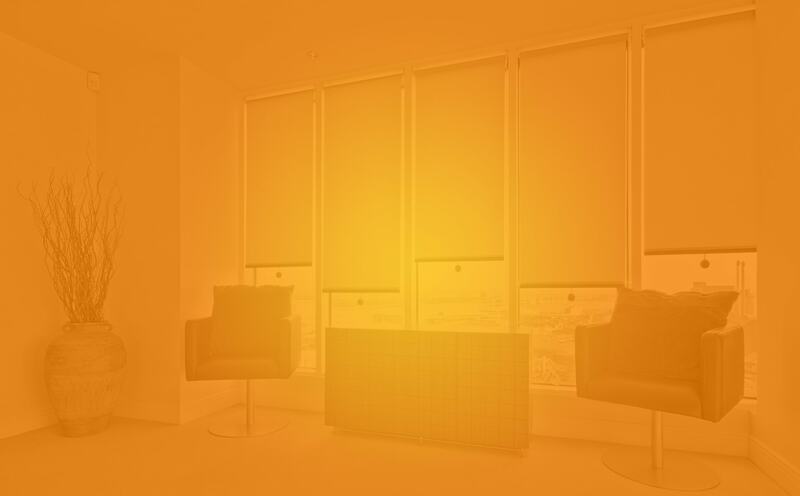 I would strongly urge anyone that is in needs of a new set of blinds to contact this company first." We offer a complete service to our commercial customers, and no job is too big or too small. Give us a call to discuss your requirements. We will be more than happy to help you with your enquiry.